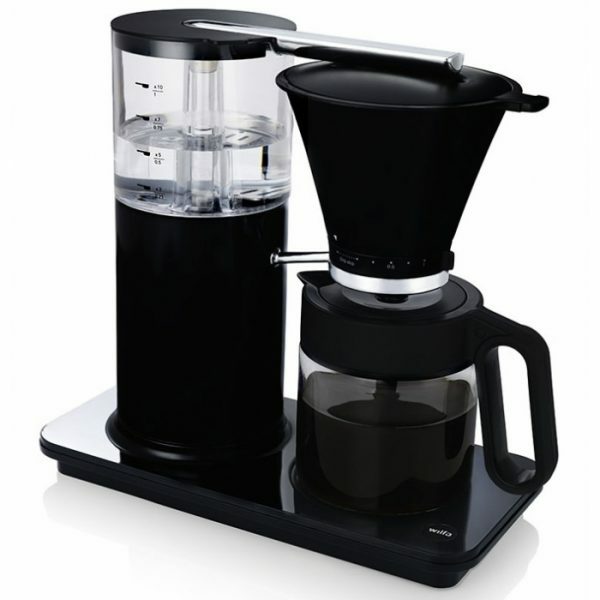 The Wilfa SVART Classic is just excellent for brewing filter drip coffee at home or in the office. The water tank holds one litre and achieves the perfect temperature for cofffee brewing every time. 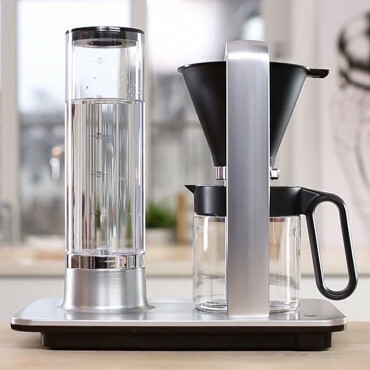 Once brewed the heated plate ensures your coffee remains hot for up to 40 minutes and then automatically turns off, longer than this coffee spoils. 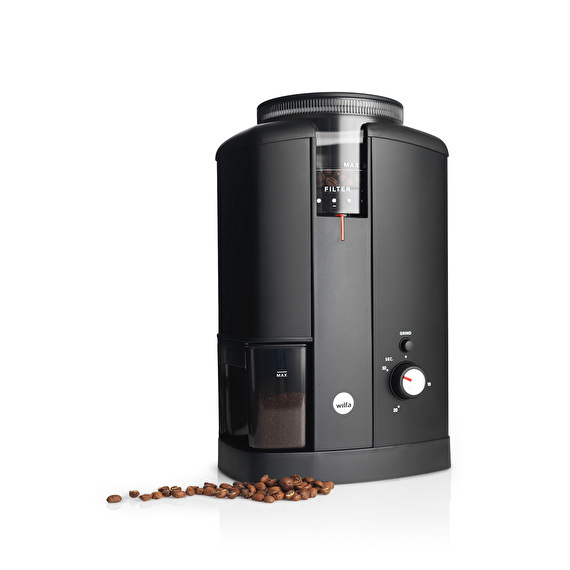 The Wilfa SVART Classic looks gorgeous and works in perfect unison with the Wilfa SVART Grinder. Come and see it in action on the Rig, Ely Market Square.